Having trouble tracing Welsh ancestors? Make sure you've exhausted all avenues of research by delving into these lesser-known records. Do a blank search on our records with Wales as the set location and you'll find there are over 51 million entries relating to the country. Our censuses, newspapers and parish records all cover Wales, not to mention the comprehensive view of the country you can get from the 1939 Register. But what about the more obscure collections you may have overlooked in your quest to track Welsh relatives? We've poked around our record collections to bring you some of the Welsh sets you may have missed. If there's an elusive ancestor from Wales that you can't quite pin down, these resources are worth a look. 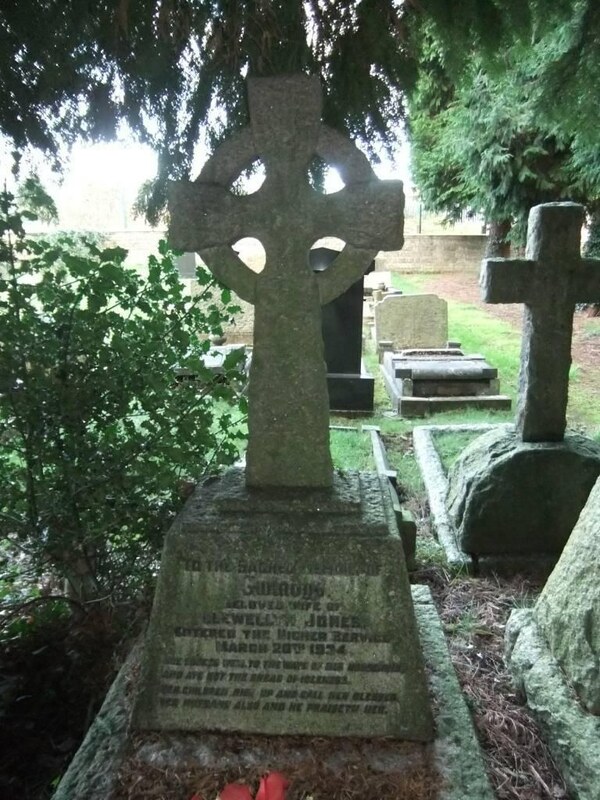 Currently containing over 50,000 cemetery records and updated regularly with more, this collection can reveal important genealogical details about your ancestors, as recorded on their headstones. Each record also contains a link to an image of the burial plot and GPS details so you can even go and visit your relative's final resting place. Workhouse records usually contain exquisite detail and this collection is no different. Discover Monmouthshire ancestors who fell on hard times in transcripts and scanned images of the original records. The transcript will tell you the basic and most important information but be sure to also check the image for extra clues. Our collection of workhouse deaths from Pontypool may also be of interest. These military records document local Swansea recruits who signed up to the 14th (Service) Battalion, Welsh Regiment at the start of World War 1. 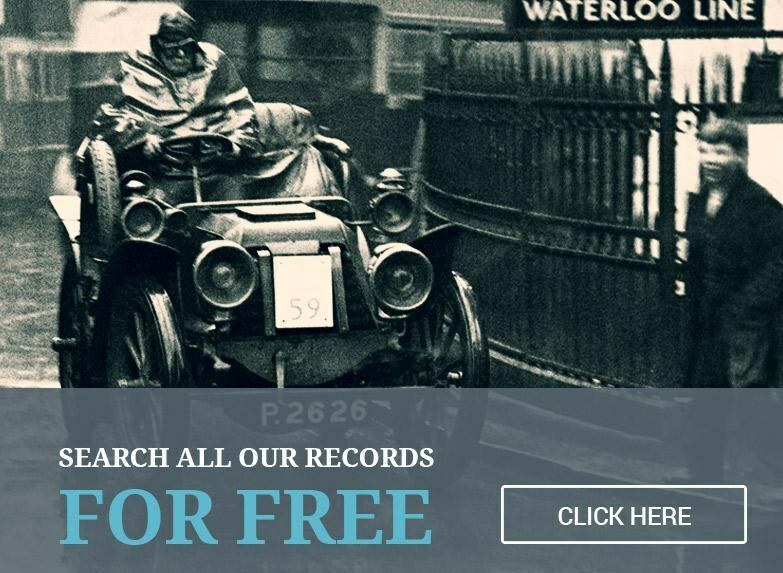 Uncover your ancestor's service number, rank, next of kin details and more. By 1918, over 600 of the Swansea Pals had lost their lives in battle. Discover details of your family member's school-going days in Wales with these unique records. Over 23,000 pupil admissions are included, covering 11 different schools in the Glamorganshire region. The records reveal important details for your family tree including your relative's father's name and any previous schools. If your ancestor was evacuated to the area during World War 2, you may find them listed here. 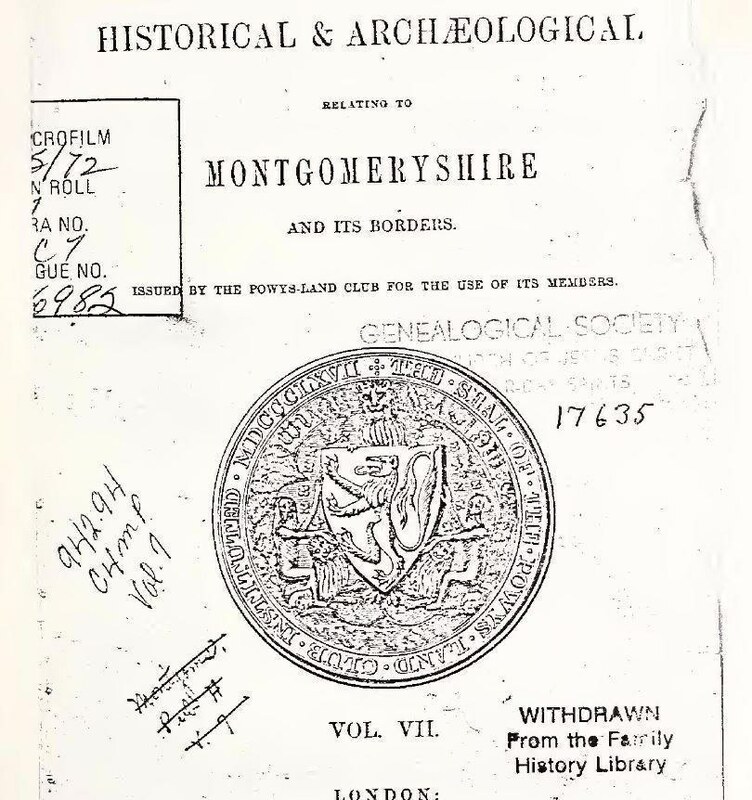 The PERiodical Source Index (PERSI) may not be the first resource you think of when considering your Welsh family history but ignore it at your peril. When filtering by country, almost 7,000 entries in PERSI (many containing original images) relate to Wales. You can expect to uncover useful family history material including family pedigrees, biographies, military records and much more. The only online version of PERSI is found at Findmypast and it is updated regularly with additional indexes and images.